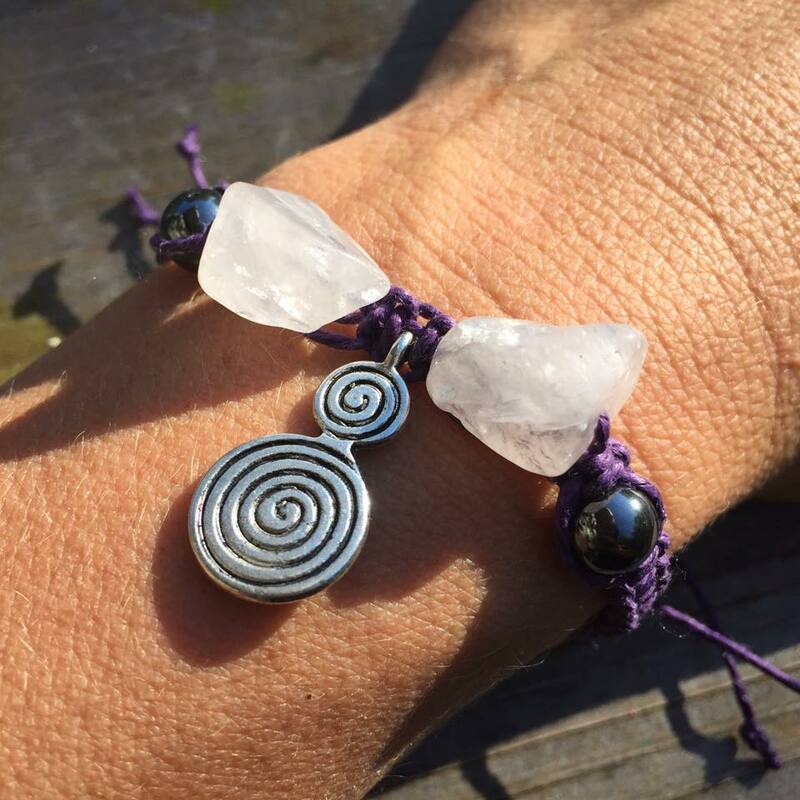 From special collections to custom orders, I consciously create each piece of Studio Kittie jewelry with love and an energetic infusion of positive intention. My intuitive services are available through an exciting collection of divination packages! I offer divination readings featuring Tarot cards, Elder Futhark Rune stones, and Oracle cards. Hi! 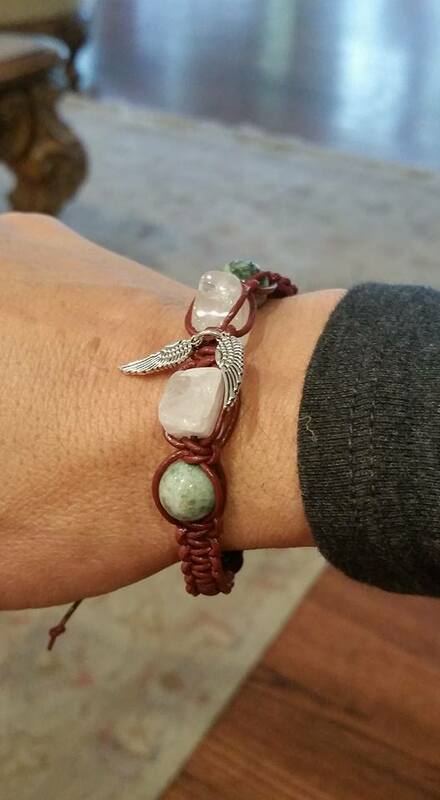 I'm Kittie, and when I embarked on my own epic journey of self-discovery, I discovered that wearing energetic jewelry and listening to intuitive messages empowered me to become a co-creator of the life I truly desired to live.